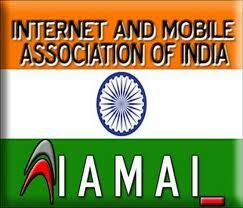 Internet and Mobile Association of India (IAMAI) and Facebook have taken a great initiative. They together partnered to educate children, who are aged 13-17 on Internet safety in India. FB and IAMAI will help the students, teachers and parents from Delhi, Mumbai and Hyderabad on how to reap maximum benefits from internet. Additionally, not compromising on Internet safety and security. Moreover, they even train NGO’s all across these cities about this programme. This great programme starts from Delhi, Mumbai and Hyderabad as a initiative and covers 18,000 students across 30 schools and institutions. 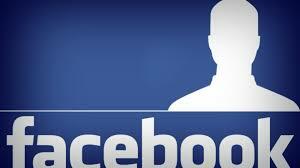 Facebook will develop the content and training material for this programme in regional languages. Key presentations and events will be live streamed via https://www.Facebook.Com/FacebookIndia.